Richard is Chief Legal Operations Officer at Herbert Smith Freehills, one of the world’s leading professional services businesses, bringing together people across 27 offices to meet legal services needs globally. He is responsible for a number of teams providing Business Services support, including Legal Operations. This includes legal project management, pricing, automation, process improvement and innovation specialists, and faces the business's clients as well as supporting the firm's legal teams. His role also extends to leading the Programme Management Office, Internal & External Communications and Pro Bono & Citizenship. Richard was a corporate finance lawyer and then legal trainer at the law firm Linklaters before leading learning and knowledge management at Herbert Smith Freehills. For seven years he was an operations director in the law firms at Ernst & Young and Andersen (where he was also a partner). 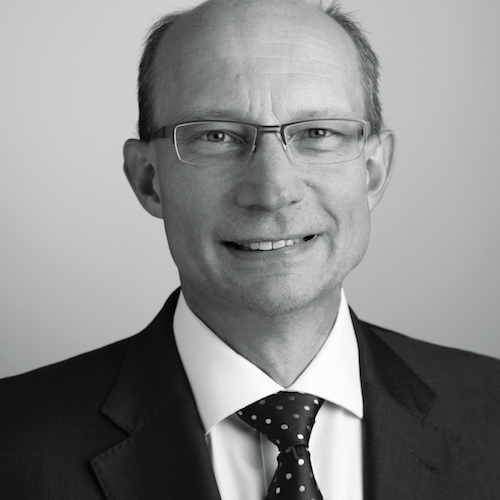 He has been at Herbert Smith Freehills since 2004.